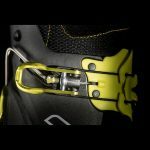 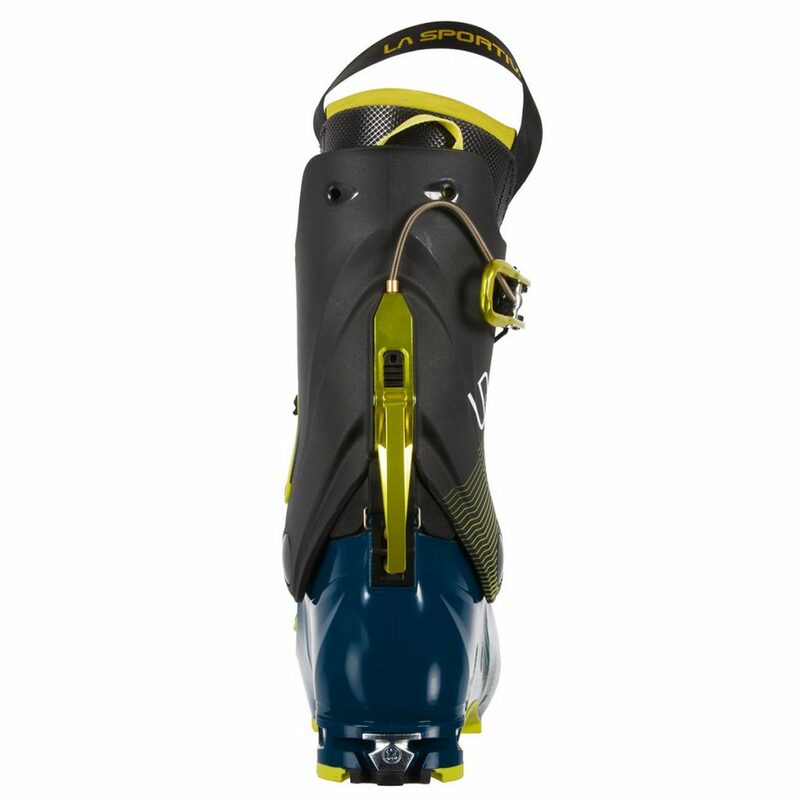 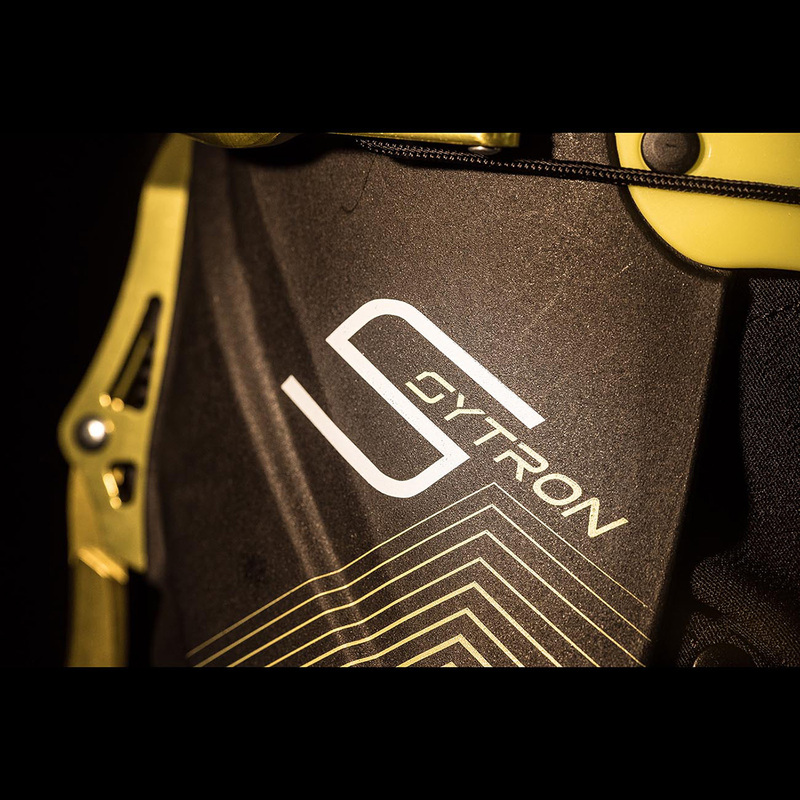 Sytron is the ski boot in Grilamid® reinforced in carbon designed for the evolved ski mountaineer looking for lightweight and performance for quick tours and training. 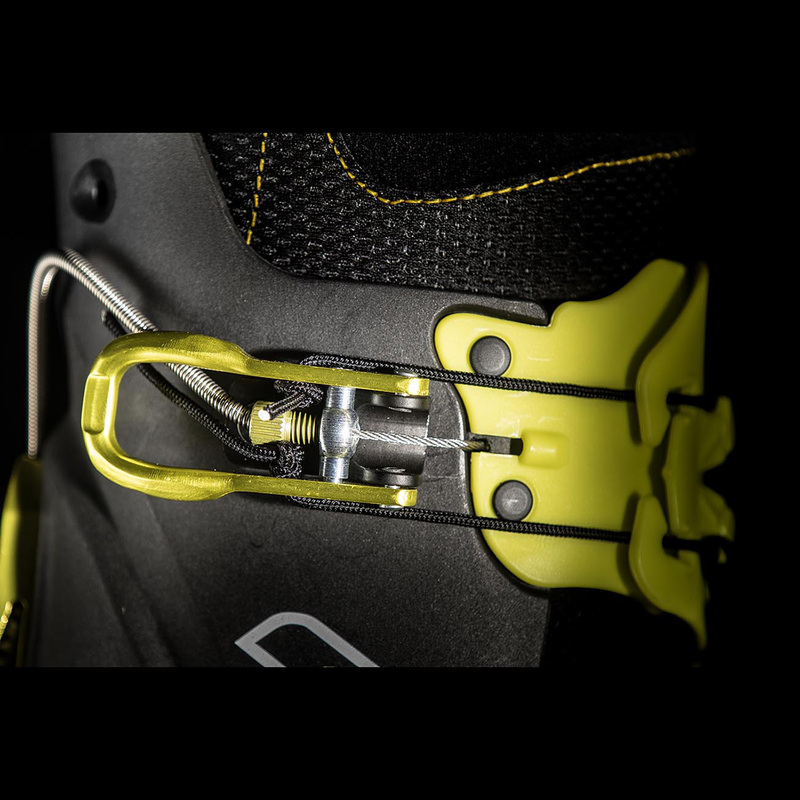 It meets all the requirements of the demanding user thanks to technologies and patents conceived for the race world, such as the “race-ready”, single lever, closure system, with the exclusive CavoBike Pro Lever mechanism that allows the transition from ski to walk mode in one quick motion, totally freeing the cuff thanks to an innovative solution. 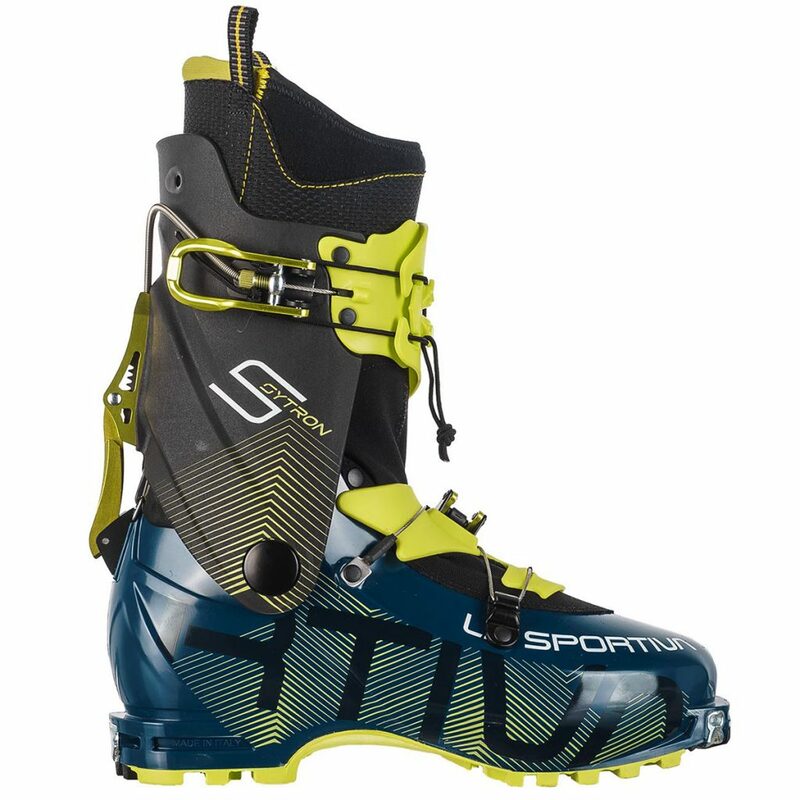 Sytron is the ski touring boot in Grilamid® reinforced in carbon designed for the evolved ski mountaineer looking for lightweight and performance for quick tours and training. 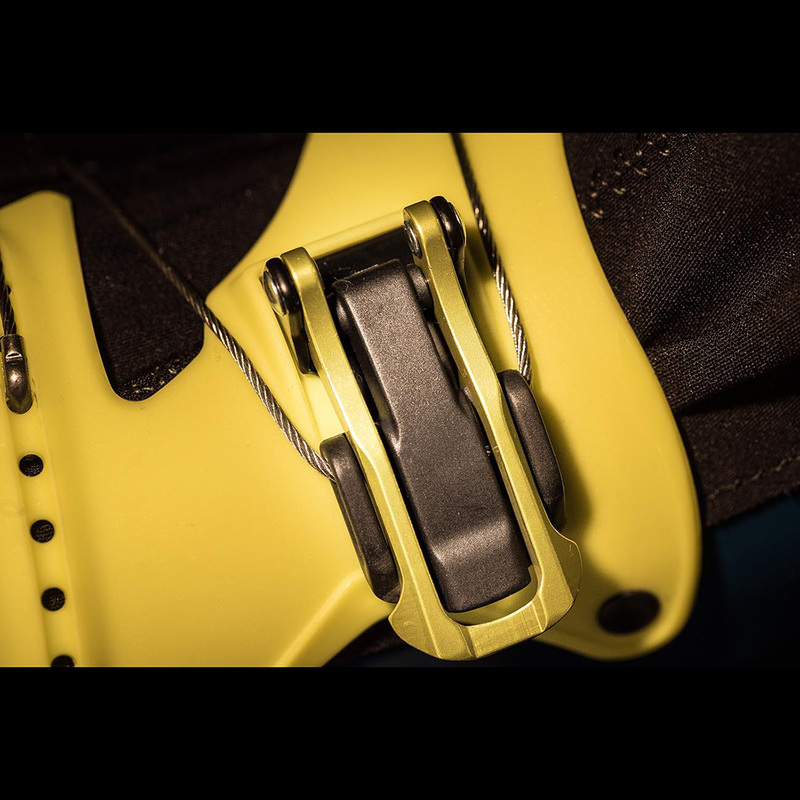 The lower micrometric Spider Buckle Evo closure system and the upper lid with the threefold adjustment allows for maximum customization of the fit and allows you to release power when skiing downhill. 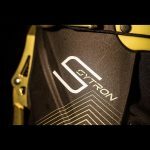 Sytron is compatible with TECH bindings: it uses the revolutionary, patented S4 Insert ™ front plate, thanks to which the centering and the entry of the binding have never been easier and faster. 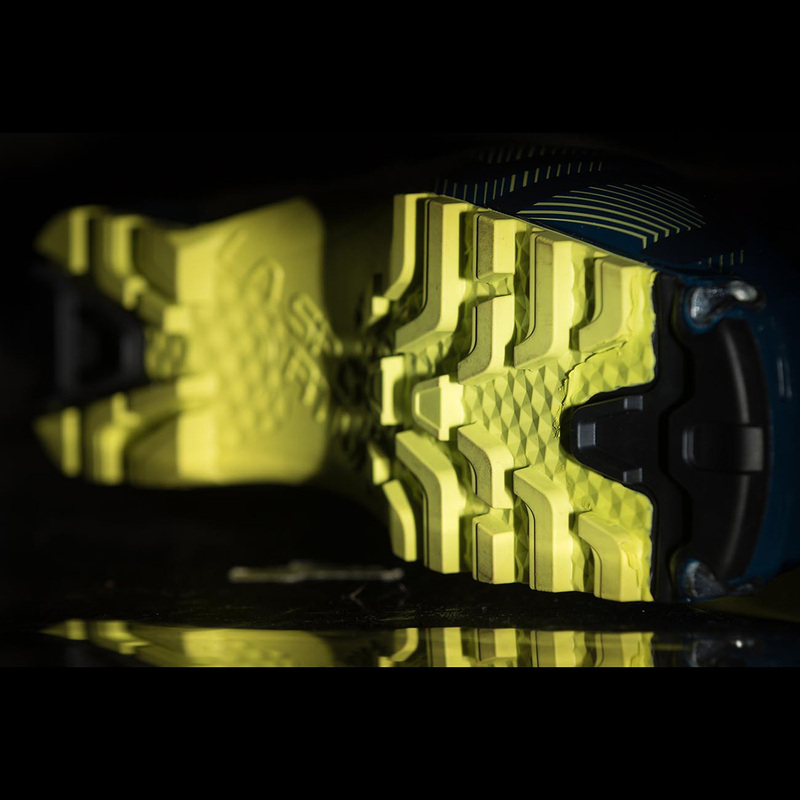 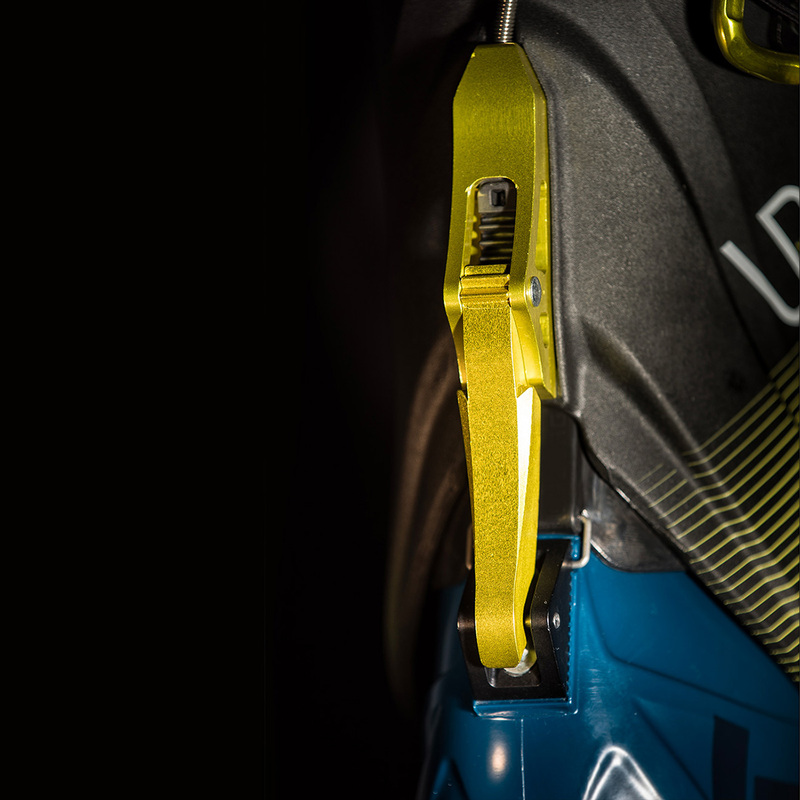 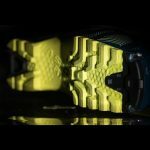 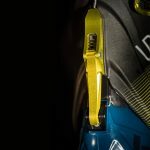 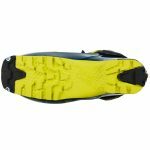 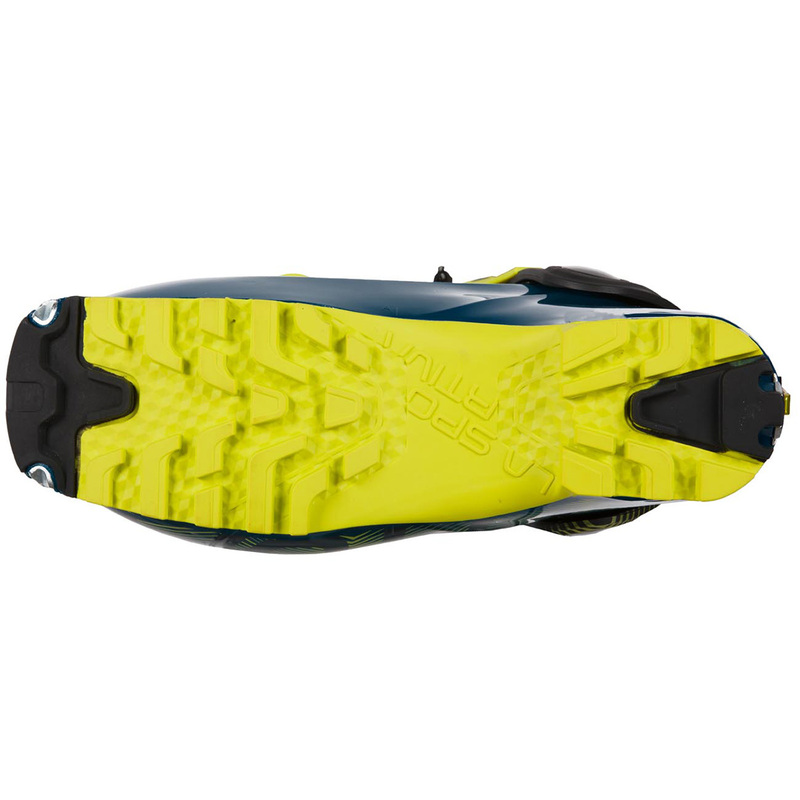 With 75 degrees of inclination and the protective, highly durably La Sportiva Grip Guard ™: sole, Sytron is a concentration of technology to meet the needs of the modern ski mountaineer. 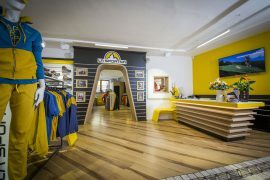 In the Twenties Narciso Delladio a young and promising craftsman, handcrafts wooden clogs and leather boots for lumberjacks and farmers of the Fassa and Fiemme valleys.